In the final day of PAX South 2019, I got to spend some more time with great indie games, saw more of the showfloor, and ended it with Whataburger. My first experience at PAX South has come to a close and it was more then I expected, both in terms of how many games I would be able to take a look at and how much I would be walking throughout each day. Today I zigzagged throughout the aisles to take one last look to see if there were any stragglers that I possibly missed. 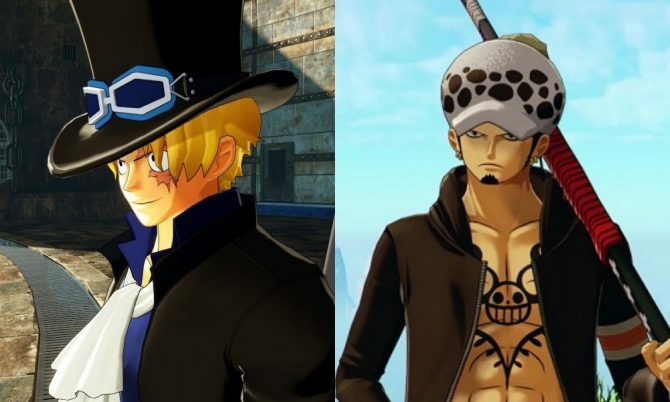 PAX is a massive show, so, of course there were a couple games that slipped through the cracks in the first couple days. 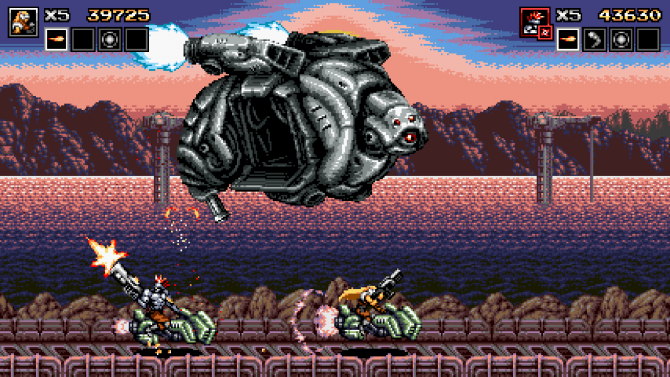 Blazing Chrome was described to me as a Contra-inspired 2D action platformer when I saw this at PAX South. After my play session with the game, this is not just another take on the classic series; this game looked, felt, and imitated everything that Contra represents. You lay down your thumb on the fire button the entire time, and laying down to shoot looks just like Contra; you even hang on rails and blast enemies while dangling just like Contra. This is not a negative characteristic though, to say the least. This is probably the highest praise a game like this could get. 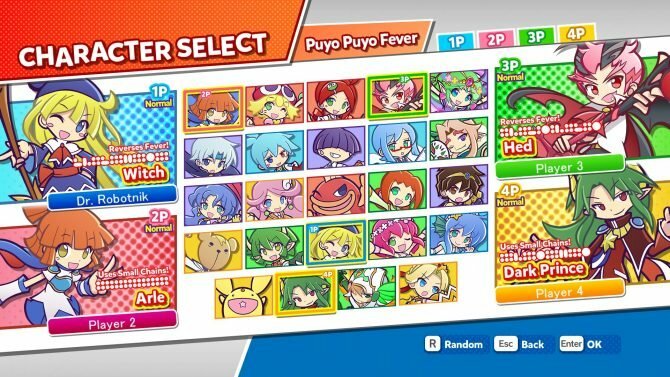 When a game feels and plays similarly to a Mario title, that probably means your mechanics are going in the right direction. I believe that is the pinnacle of 2D platformers, so of course your game should try to replicate its feel. 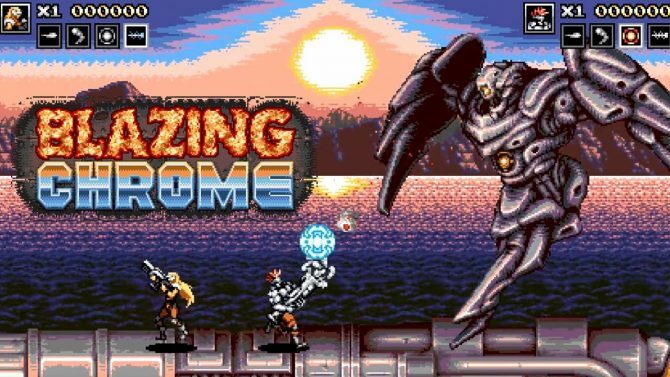 The same goes for Blazing Chrome and Contra. We won’t have to wait too much longer because it releases sometime early this year on PC and consoles. Dark Devotion is a Kickstarted roguelike RPG that is both brutal and fun. The combat mechanics were a bit different compared to many fast and twitchy 2D action platformers you see, such as the newly-announced Katana Zero that I got my hands on during the first day of PAX South. In this title, I found myself deep in a dark dungeon fending off skeletons with an obnoxiously large sword and small shield. 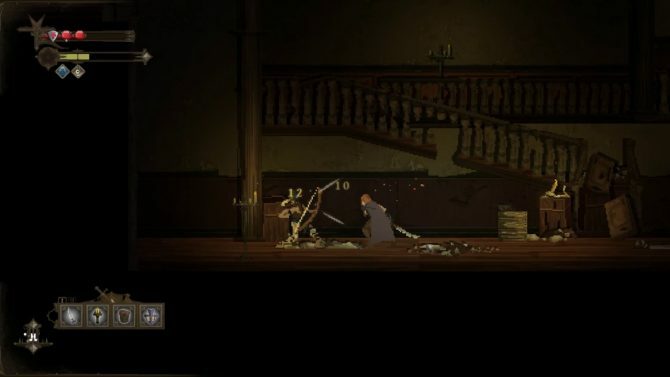 Rather than jumping around and taking out several enemies within seconds, you must play much more conservatively and block enemy attacks to wait for an opening. In fact, I don’t think there was even a jump button, but I could be mistaken. I was able to collect experience and turn them in to open rooms that contained loot. Enemies even dropped gear that I could change in and out of. In my demo, you were able to jump into the procedurally-generated world or take on a boss. Unfortunately, I wasn’t able to take on a boss, but my time taking on enemies and collecting loot to level up was merciless, lethargic, and rewarding. Dark Devotion should release sometime this year and I employ everyone who loves slower and more strategic combat mechanics to keep an eye out for it. 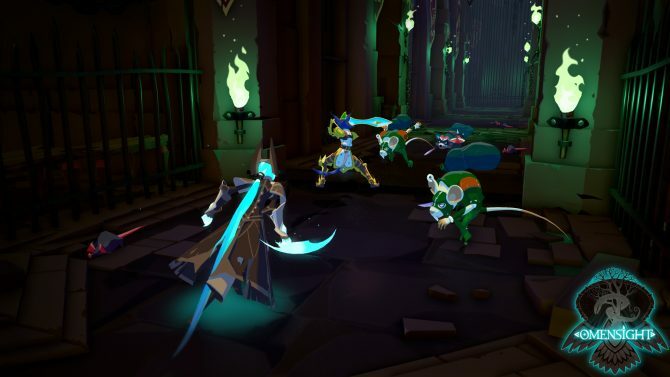 Omensight felt whimsical, magical, and it was a whole lot of fun to play. 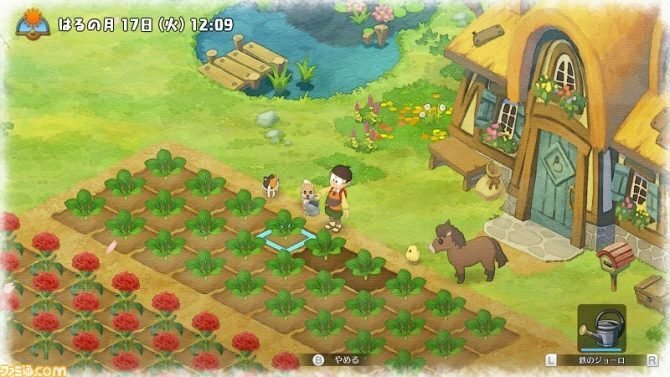 I might be picking this one up when I get home because it is currently available on PC, PS4, and Nintendo Switch. The title created by Spearhead Games is a 3D action game that was both charming and actually threw a few surprises at me. After beating my way through some enemies, I was confronted by what I believed to be a boss. However, some dialogue occurred and I was given the option to side with my partner or the so-called boss. I took the boss’s side and rather than a fight ensuing, my partner left upset and took off. Omensight could pack some surprises for anyone looking for a whimsical action title, and you can learn more about it from our review of the game last year. Road Redemption is a fast and combat heavy racer that had me sweating. Not actually physical sweating, but more sweating over if I was going to wipe the floor with the kids I was playing against. Throughout the race, players can punch, kick, and hit other racers next to you on the road while barreling down tracks. The mix of combat and maneuvering your bike was challenging because you had to juggle focusing on the road, being aware of your health and where other racers are, and attacking other players all at the same time. I was having a great time and was in first most of the race, but I got too greedy and try to take a ramp for a shortcut and ended up in the lake. So, if the kids I played with happen to read this, you’re welcome. 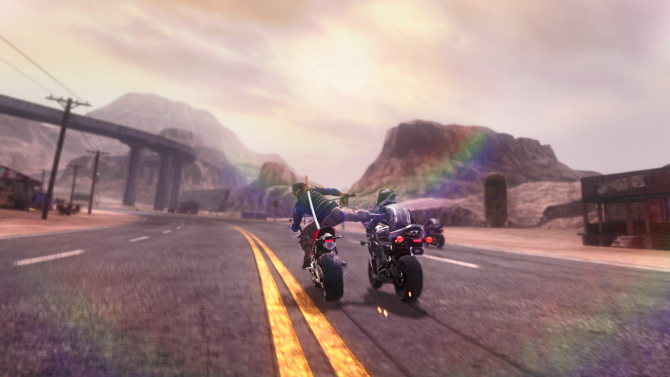 You can pick up Road Redemption on PC and all consoles now. I honestly feel terrible for all of you that do not live in the south here in the United States because you are missing out on the heaven-sent fast food restaurant that is Whataburger. This morning, when I was making my way to the Henry B. Gonzalez Convention Center here in San Antonio, I popped into a Whataburger drive-thru to pick up the classic honey butter chicken & biscuit with a coffee. All I can say is that it was a damn good morning. Well, it is true what they say: the first PAX will probably go down as your favorite. I had an absolutely wonderful time chatting with enthusiastic devs and getting the opportunity to play their fantastic games at PAX South 2019. The attendees at the show put off an energy that kept the exhibit hall’s energy buzzing. PAX South–and I am sure all PAX shows–truly is just one big celebration of gaming, and I implore video game fans to try to make it at least one of them. 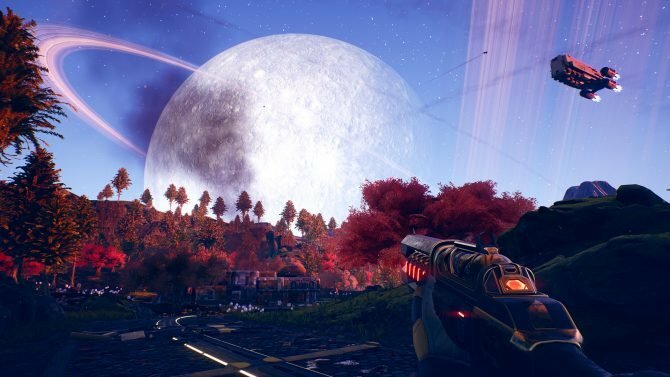 Luckily, PAX East 2019 is around the corner this March in Boston. 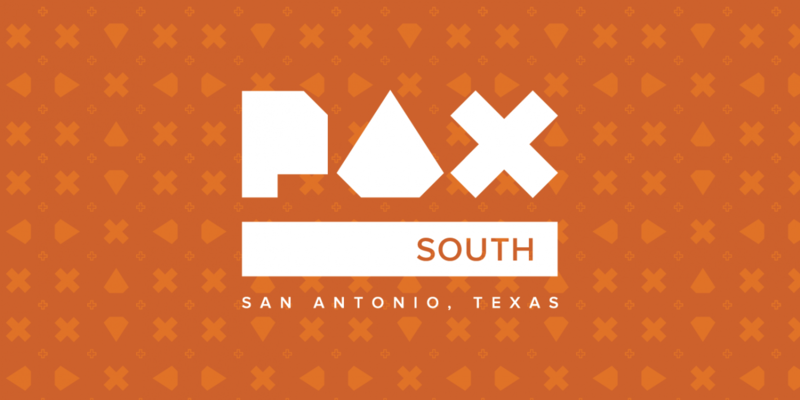 For more of my adventures at PAX South 2019, you can check out our recaps of Day 1 and Day 2 from the show.